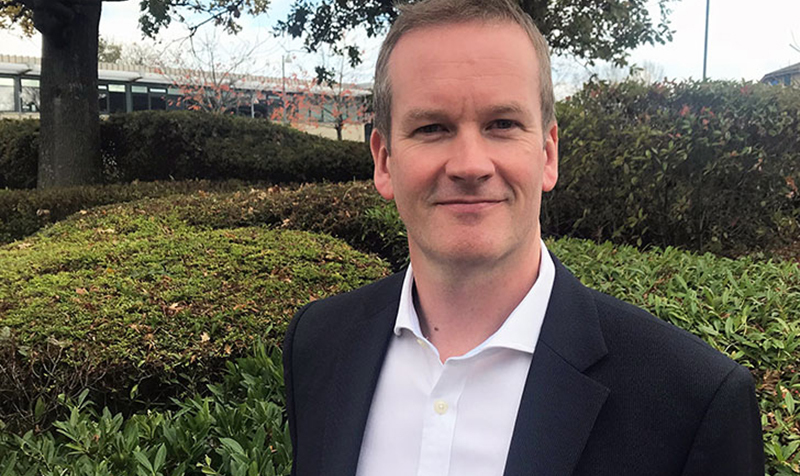 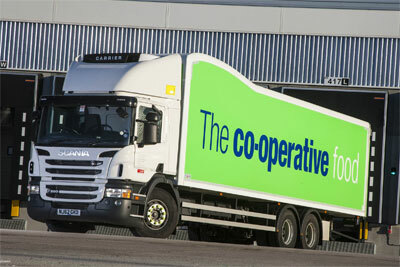 The Co-operative Group is expanding its back haul operation in a move that will save thousands of road miles and see 34,000 tonnes of food shop waste diverted from landfill. 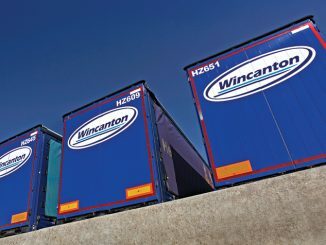 Wincanton has won a new three-year contract with Wickes to deliver large bulky items to customers’ homes. 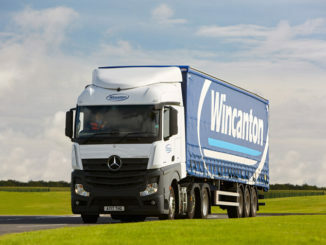 Wincanton has won an eFulfiment contract with Homebase to provide what it describes as “a fully managed customer delivery service”.